This is our most common wetland earthworm and under the microscope has a distinctly shaped tail which is square in cross section. It is semi-aquatic and can often be found in mud or under stones in rivers, as well as in damp areas on land and does occasionally occur in wet areas of gardens and in manure. There are only 10 records of this species in the UK, including at the London Wetland Centre, but it may be more common than we think. The Earthworm Society of Britain is planning a special project to look for this species in wetlands. It is a long, thin earthworm which has been found in the mud of lakes and rivers, and in wet woodland. 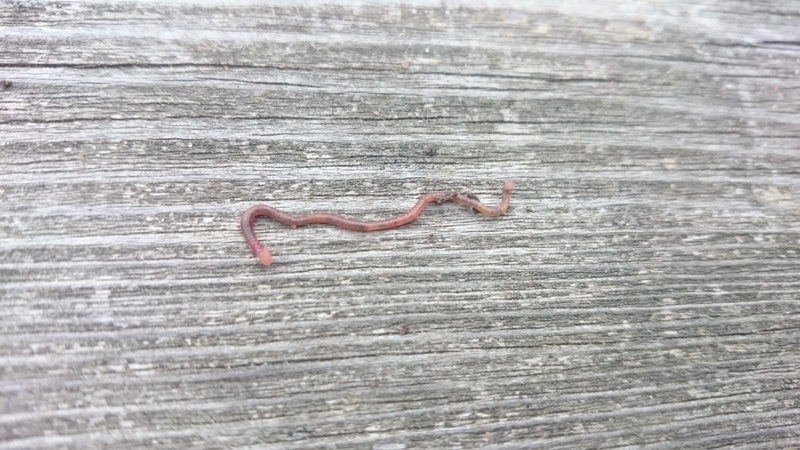 Until 2014 this earthworm had only been recorded in six times in the UK but has since been found in large numbers in a flooded meadow in Berkshire, and even in a garden in Cumbria! It appears to be restricted to waterlogged soils and is probably under-recorded. This earthworm was introduced from North America to various countries in Europe and the first UK record is from the River Thames at Goring in 1892. The species has not been recorded for some time and may no longer be present. They are long, slender earthworms which live in mud at the bottom of rivers, streams, ponds and lakes. How many earthworms and data sets have we recorded so far?